The Mule Deer (Odocoileus hemionus) Is named for its ears which appear like those of a mule. It is native to western North America. 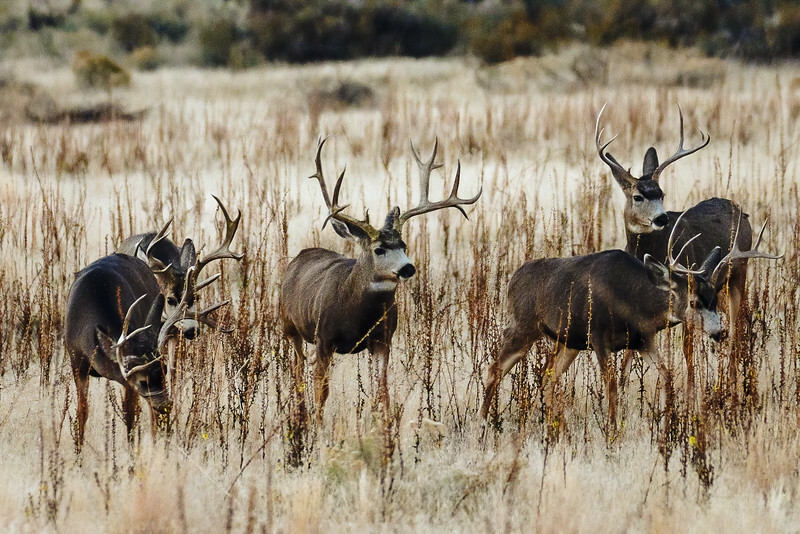 Images in the Gallery are mainly from the Mule Deer Rut which occurs in my area the month of November. I generally start taking photos prior to the rut focusing on Bachelor Groups.